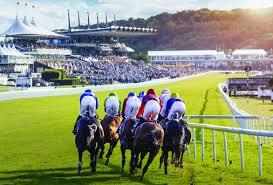 The best Horse racing in the world and the best information available to punters. That makes for an exciting time for all of us. Here we rate the best three bookmakers daily. The ones who deserve your business and what they will do to get it. We also try to find you some great value tips and provide a genuine insiders understanding of the game. Day 2 of the St leger meeting and we may just have found somec strong tips to be bullish about today. This time of year we need to be backing horses that havent been on the good for long periods and can cope with easier ground. They also need a touch of class at this meeting and that is what we are looking for. Hope the day goes well. Traditionally tricky races as you try to work our which 2 year olds are improving fastest or look to have something in hand over their current mark. We are looking for horses that have been re-assesed and havent run for at least 3 weeks to give them growing time and time to recover. I think we could expect a much bigger run from K Club this time but top weight is a tough ask. Strict Tempo fits the mould and may improve past the 77 mark but the one of most interest is Winter Light for Richard Hughes. He may have been put in off a lower mark than what he achieved, which doesnt happen often and has had time to come on again. At 6/1 he looks a bit of value. Our nap goes in this race. The debut winner Dubai Beauty was impressive without being showey and is extremely well bred. 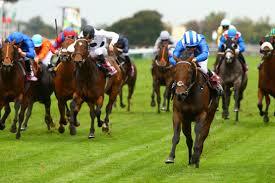 Seed Bin Suroor has given the filly time to recover and he will be very keen to show he has a class filly on his hands. Look out for his filly running at Chester tomorrow. She is also bred in the purple. Peach Tree for Aiden O’Brien is the biggest danger. 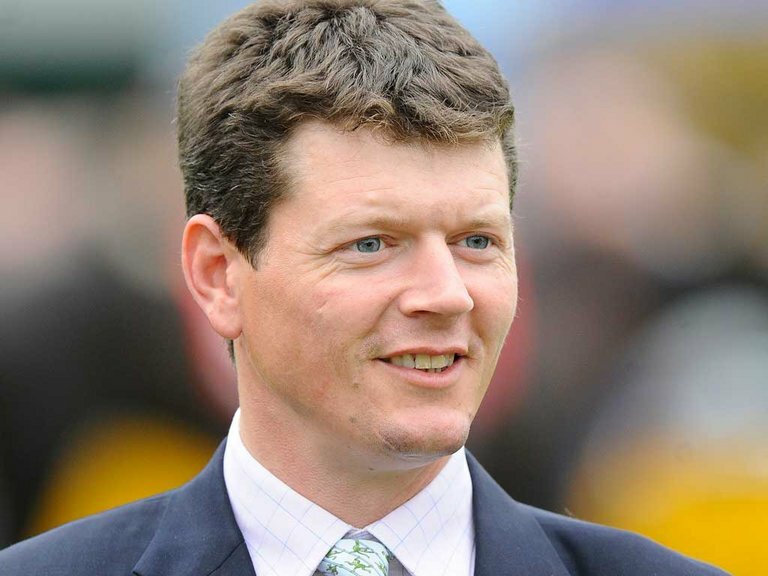 A tough renewal of this race with lots of confidence behind the unexposed 3yo, Pilaster and rightly so after ruinning up a hat trick on different surfaces for Roger Varian but the 6/5 looks a bit skinny. I like the look of the Balding horse, Horseplay, who has so far delivered slightly more for trainer Andrew Balding and whilst 4th may not look great last time out she was only 3 lengths behind Sea of Class, a fancy for the Arc and that was only her second run after a long break. She should come on again and this longer trip is certain to help. 4 year olds have a surprisingly good record in this race with honours about even over the last 10 years. Another tough race, as it should be for £300,000. These sales races though regularly run to both form and the weight concessions available due to breeding. Having looked through them all I couldnt keep away from the favourite Aim Power at 5/1. He was outpaced coming down the hill at Goodwood in a good race and then stayed on well. This big galloping track should help and if David Egan can keep him in touch over this slightly longer trip, he will be staying on with the weight allowance being too much for the others. 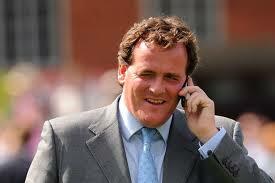 In a big race I feel very strongly about this Richard Hannon horse. This is the type of race his father used to farm. As you would expect from a Class 2 race this is tough and this is where we go to left field slightly and see if we can poach a big price winner. Les Eyre does extremely well with his small string and Cote D’Azur rarely runs a bad race. I thought the mile was too sharp last time out where he almost led with a furlong to go asnd then lost out in a pace battle. This longer trip seems more to his liking and at 14/1 he looks a bit of value. You dont have to get involved but I think we will out run that price easily. Note : All prices advised are correct at the date time stamped of publishing. In our opinion you simply have to have an account with Bet 365. 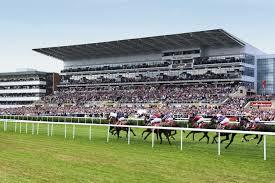 You can watch every race you bet on live, first past the post, odds and place boosts regularly. They are always up the night before with prices and they operate so professionally. You must be 18 years of age or older to qualify and T's and C's Apply to all offers. 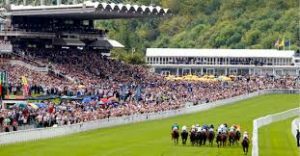 Across the market Sporting Bet consistently have the best prices on Horse Racing, their website is geared towards the racing market and offers a fine array of match bets and specials if that is what you are after. Added to that if you’re a frequent punter the level of rewards you can pick up every month by gaining turnover reward points is quite amazing. This is the best customer experience we have found anywhere. 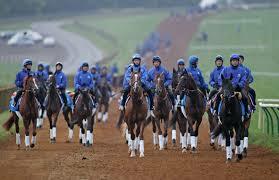 Is the biggest sports exchange in the world, and covers Horse Racing across the globe. 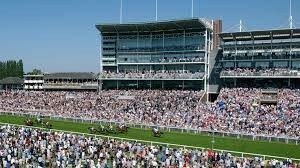 In the UK all races have anti post and in-running markets to bet on and give you the opportunity to back a horse to win or lose? The lay out on the mobile app and the internet is very easy and you only pay commission on winning bets.